This month we celebrated my Dad’s birthday and of course there’s all sorts of non competition prep foods floating around our home! 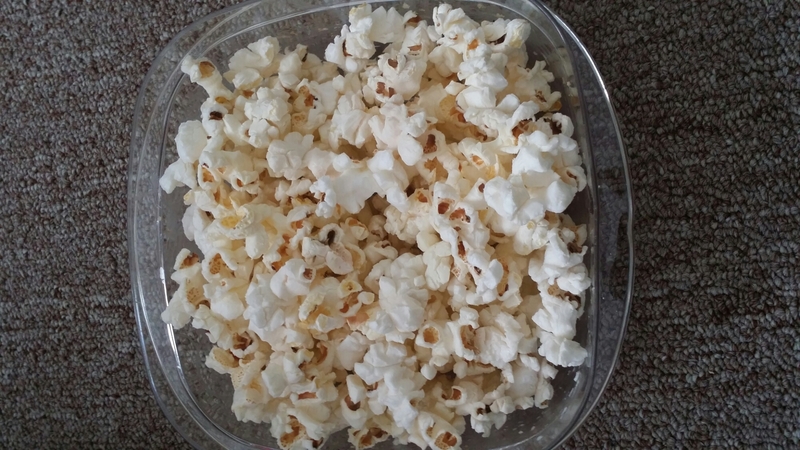 My solution, my homemade cashew mylk and non other than popcorn that I popped myself directly from the kernel. No box popcorn, no butters, no added salt, no added oils, just the plant itself with all its high fiber, complex carbohydrate goodness! 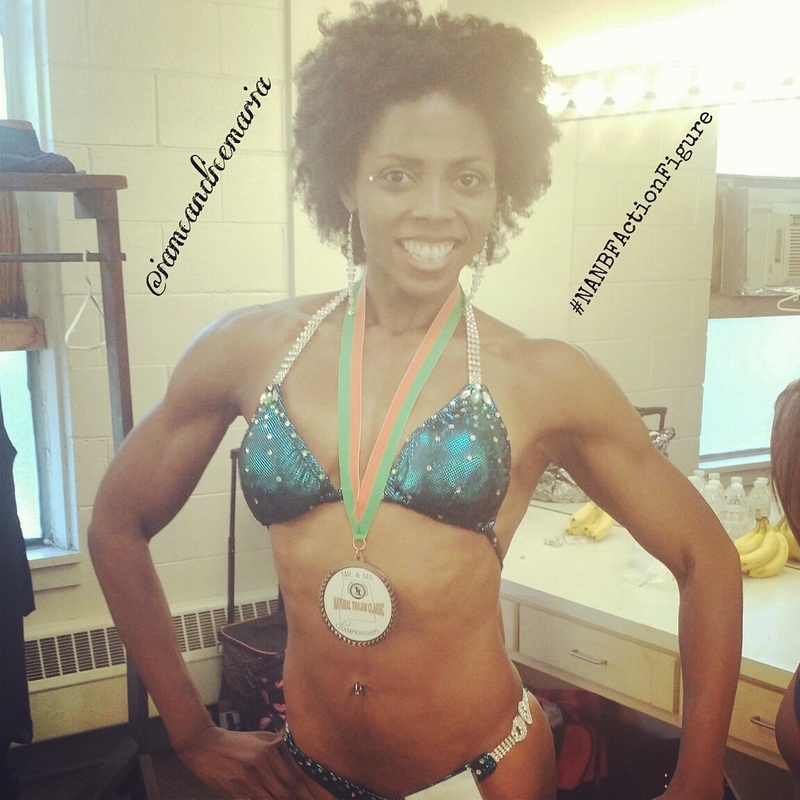 Learn to have power over food, don’t let food have power over you! Kick the habit of unhealthy eating for no true reason! 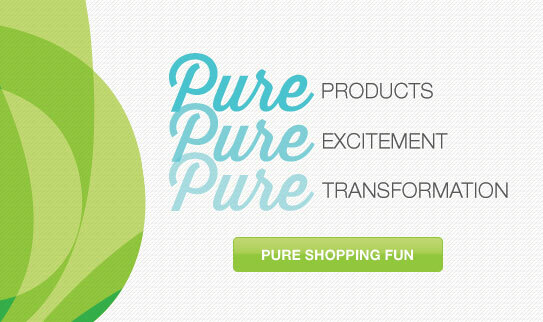 Who’s Transforming this Spring? You Are! Transformation starts with ARBONNE Essentials® – just what everybody needs this Spring.Order these awesome products today direct from your Wellness RN because your health matters! 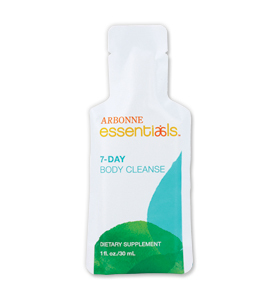 ARBONNE 7-Day Body Cleanse ! Helps cleanse and detoxify the system and support the gastrointestinal (GI) tract. Assists with the gentle elimination of toxins and supports internal antioxidant activity and liver health. 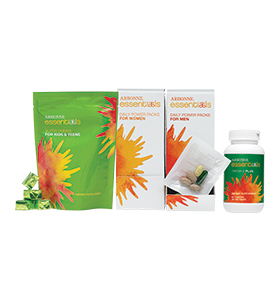 ARBONNE Herbal Colon Cleanse ! 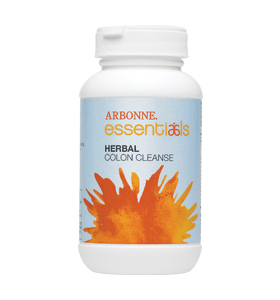 A robust blend of cleansing and detoxifying herbs plus beneficial microflora to support colon health. 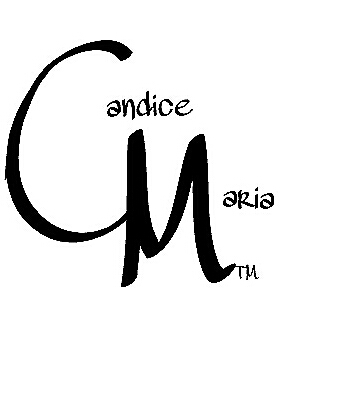 Family Essentials Set – New! Every day is better when you start with the essentials. Boost nutrition and encourage healthy lifestyles for your entire family with the vitamins, minerals and supplements they need daily. The Family Essentials Set includes Power Packs for Women, Power Packs for Men, Super Chews for Kids & Teens, and Omega-3 Plus. 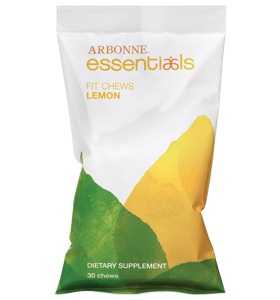 Lemon Fit Chews – New! An ideal on-the-go snack, this bite-size treat helps control cravings while keeping energy level sustained. ♦ Key Ingredients: rhodiola, codonopsis and astragalus.